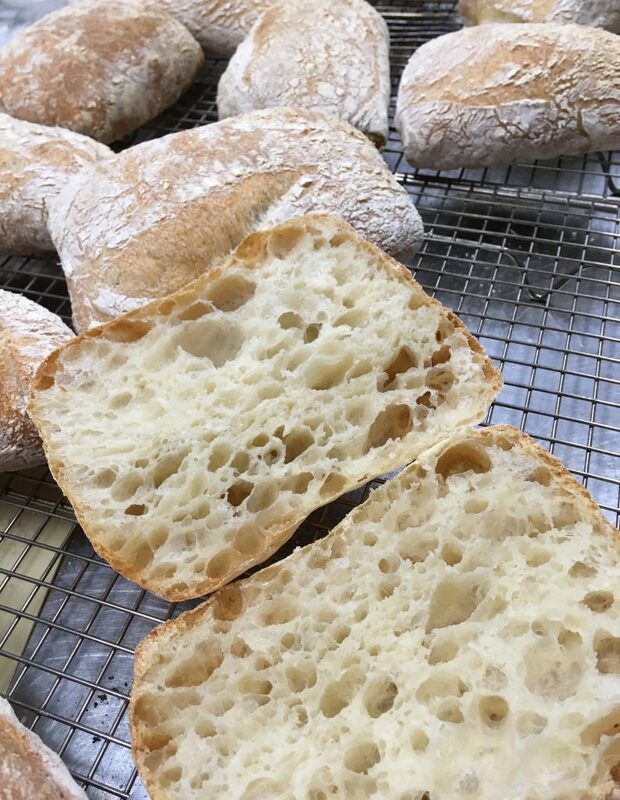 Join Fabrizio in this intimate, hands-on class on Italian bread and pizza. Fabrizio will walk you through the secrets of bread and pizza making, from where to source the best ingredients, to the best techniques to knead, shape and bake them. Don’t forget to bring an apron and a clean container. Feel free to bring some wine! Fabrizio Busso was born in Savigliano, a small city in the north of Italy. He started his career in the food and beverage field when he was just 17 years old. First Bartender, then Professional Baker and last Maestro Gelatiere, Fabrizio built his knowledge day by day in his own business in Italy and taking part in a lot of competitions. He loves to share his passion with happy people who would like to improve their skills or just enjoy an “Italian Experience”.